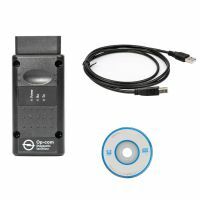 OP-Com 2014 V 2014 diagnostic tool for Opel cars covers almost all Opel cars, even new cars with CAN-BUS based diagnostic. 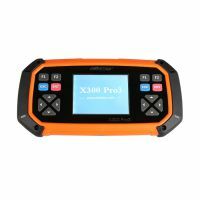 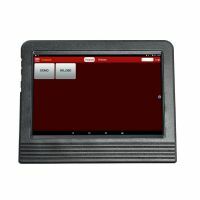 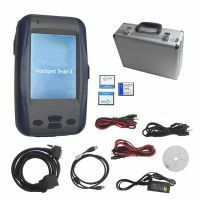 Witech VCI Pod Diagnostic Tool is designed to work on Chrysler, Jeep, Dodge, Ram vehicles. 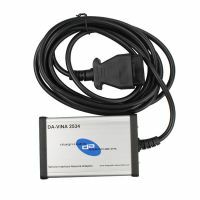 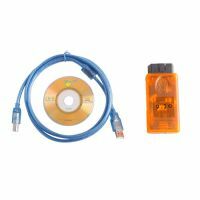 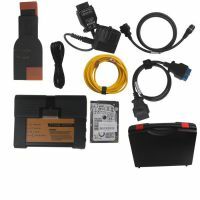 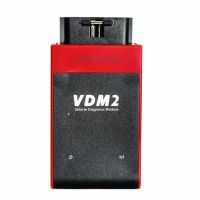 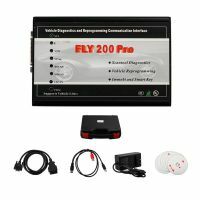 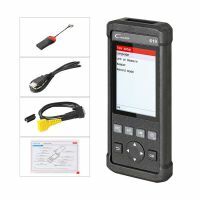 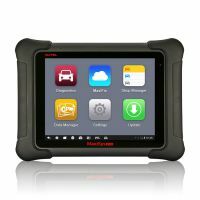 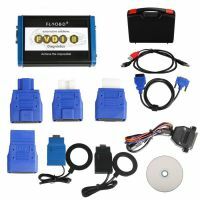 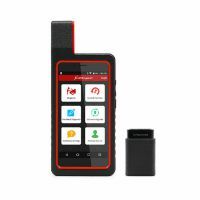 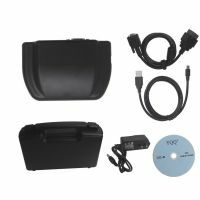 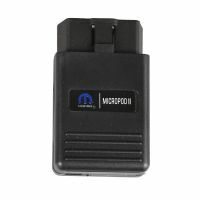 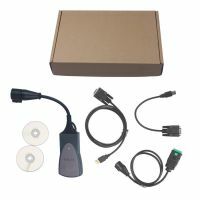 Witech VCI Pod Diagnostic Tool connects to a vehicle using the OBD II Cable. 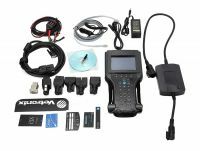 BMW K+DCAN V2.20 Scanner is intended to work with BMW 1, 3, 5, 6 and 7 series in "new" chassis.